Ridgefield, CT – July 24, 2018: Fairfield County Bank held its 147th Annual Meeting. The attendees included the Board of Directors, The Board of Incorporators and the Senior Management of the Bank. The Annual Meeting is held to inform the Incorporators on the financial well-being of the Bank, success and growth over the past year and strategic plans of the coming year. Paul S. McNamara, Chairman, David A. Schneider, CEO, and Daniel L. Berta, President, presented on Connecticut’s economy, the financials of the Bank, and product and service offerings and innovation across the organization. Presentation highlights included a review of the challenges present in the United States and Connecticut Economy, the strong financial position of the Bank, and our local strength and community support. The presentation further highlighted Fairfield County Bank’s capabilities as a full-service bank including services through Fairfield County Bank Insurance Services and Fairfield County Bank Investment Services. It was announced that after 31-years, Chairman Paul S. McNamara would be stepping down as Chair. Over the years, Mr. McNamara has seen the Bank grow from 2 to 17 branches and from $98 million in assets to $1.5 billion. He orchestrated the Ridgefield and Fairfield County Savings Bank merger along with the Banks expansion into insurance with the Carnall acquisition (Fairfield County Bank Insurance Services today) and the introduction of investments with the launch of Fairfield County Financial Services. 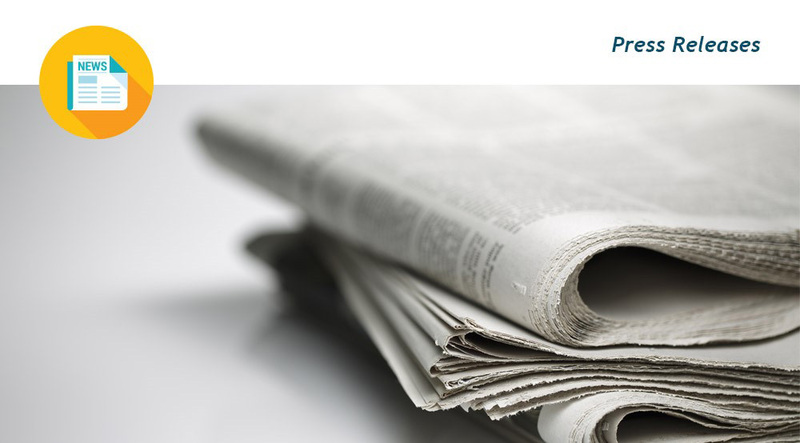 The Bank elected three new Incorporators to the Board, Anthony Gaglio Jr, of Stamford, CT, Todd Payne, of Ridgefield, CT, and Kevin P. White, of Ridgefield, CT. The Bank also elected a new Board Member, Fairfield County Bank President, Daniel Berta. The Bank honored Incorporator Barbara Serfillippi who recently announced her retirement after 39-years of service to the Town of Ridgefield. 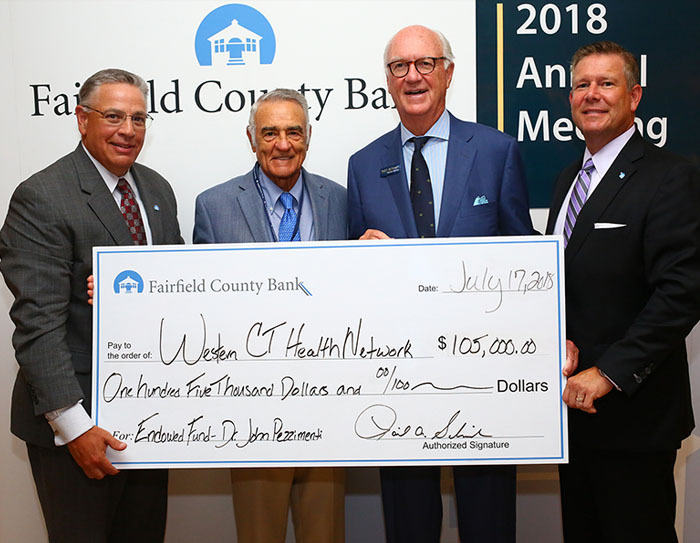 In addition, the Bank announced a $100,000 donation for an Endowed Fund for Oncology in the name of Incorporator Dr. John Pezzimenti at Western Connecticut Health Services. Founded in 1871, Fairfield County Bank is a $1.5 billion community bank headquartered in Ridgefield, CT with locations throughout Fairfield County. Fairfield County Bank delivers a full range of financial services through superior customer relationships and the knowledge that when you put your money in Fairfield County Bank, it stays in Fairfield County - strengthening our communities. 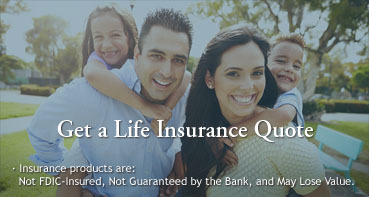 Visit www.FairfieldCountyBank.com to find out more about the Bank.